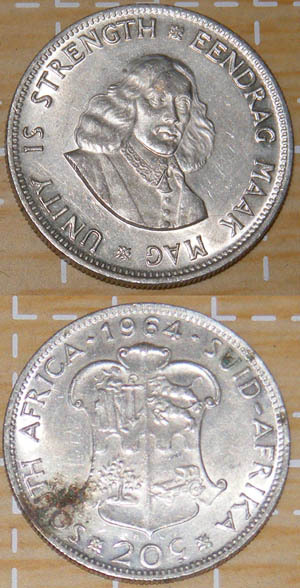 An elderly relative has asked me to try and sell her collection of old coins. This is a subject I know absolutely nothing about. The coins aren't in the best of shape and have also apparently all been stored together in a tin or something similar so have additional wear from that. I've started taking pics and will post more as this thread progresses but here are 3 for starters. Can any of you coin gurus advice me as to 1. What these are, exactly; 2. Are they worth anything and if so give me a very rough estimate and what one could expect to fetch on BoB (as a rough guideline, I don't expect anyone to go out on a limb here!). 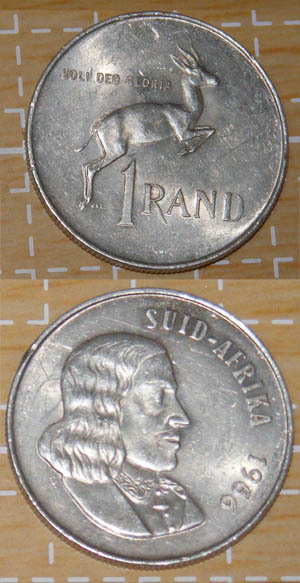 There are a few of these older coins that are quite valuable, specifically any 1965 coin that has South Africa in Afrikaans on the back.Those are the only ones i know of that can quite rare.